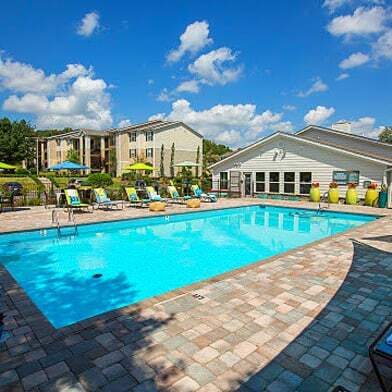 We get our prices directly from Landmark Apartments. 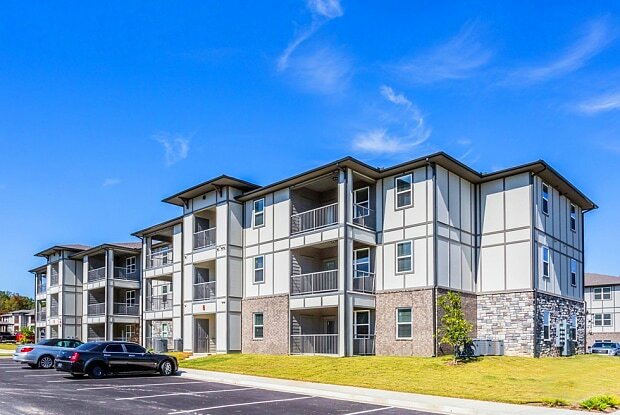 Landmark Apartments, making a name for themselves in Little Rock. 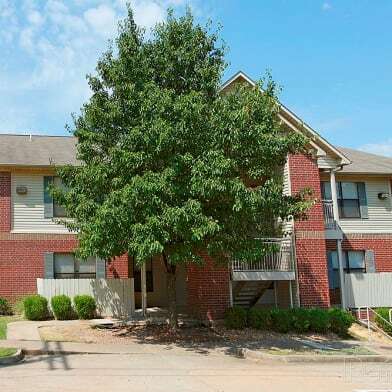 Landmark is easily recognizable as one of the premier places to live in Central Arkansas. 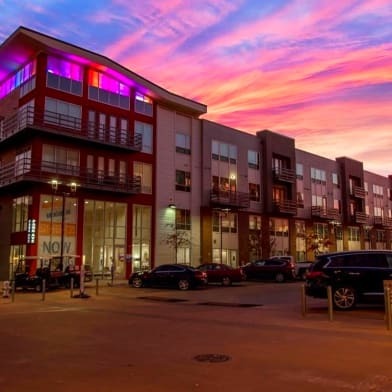 Landmark Apartments is the ideal place to live, work, and play. 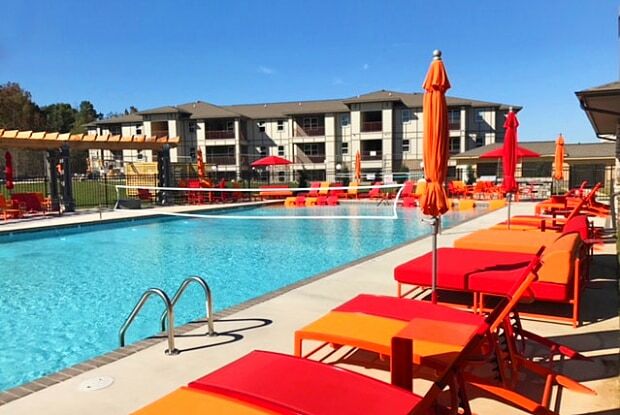 We provide the perfect blend of amenities and necessities to make your decision an easy one. You have heard the phrase "Live, Work, and Play" uncounted times, but not until now have all three been addressed in a single community.With Interstates 430 and 630 within 5 minutes of the community, residents can be anywhere in Little Rock and surrounding areas in moments. 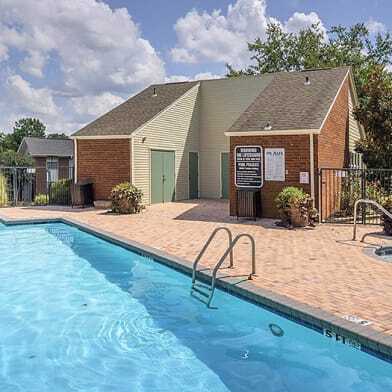 In addition, popular area destinations including The Chenal Promenade, Wildwood Park, The Little Rock Zoo, War Memorial Stadium, Arkansas State Capital, River Market and Pavilion and many more are all within a short distance. 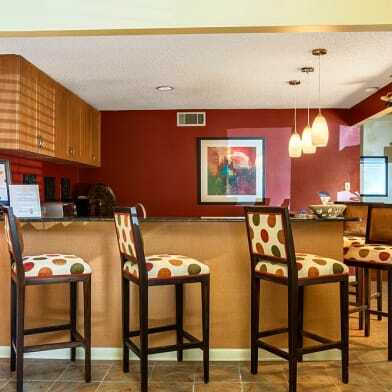 Landmark Apartments is the perfect option, whatever your needs may be. 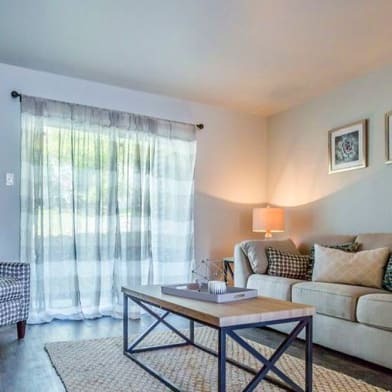 Have a question for Landmark Apartments?